1- Define the purpose trough design of fashion designers from 21st Century. 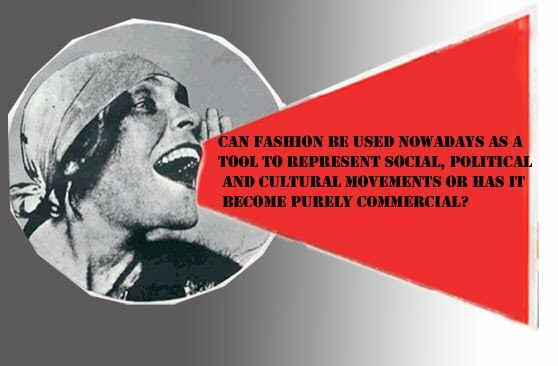 2- Pinpoint examples of work from Russian constructivists fashion designers to compare with designers from 21st Century. 3- Discuss is fashion art or an industry? 4- Analyse the future purposes of fashion design and commercialisation of this one.